oooh - fun! 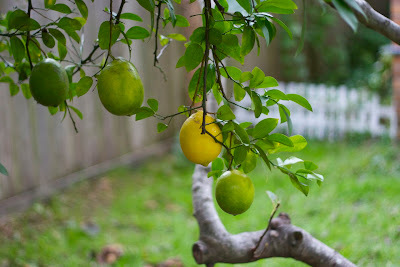 It is crazy to see lemons growing in your yard - so foreign for a West Texas Gal! 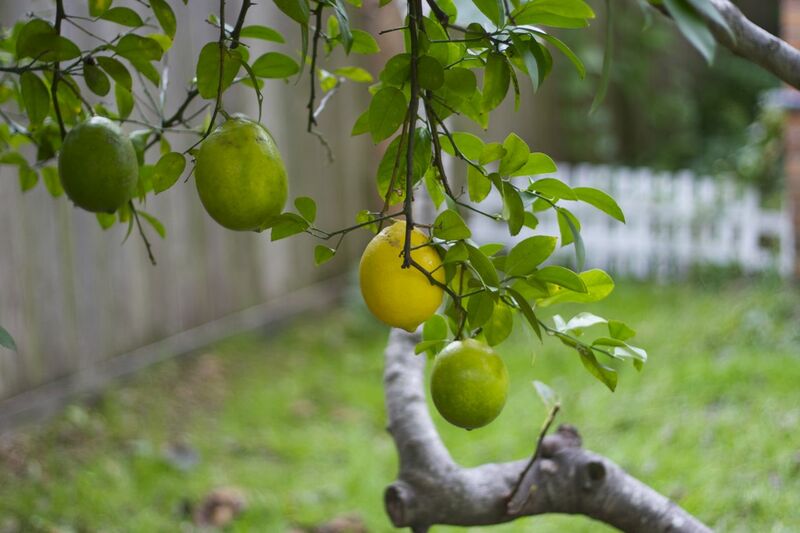 Get the lemon recipes ready.